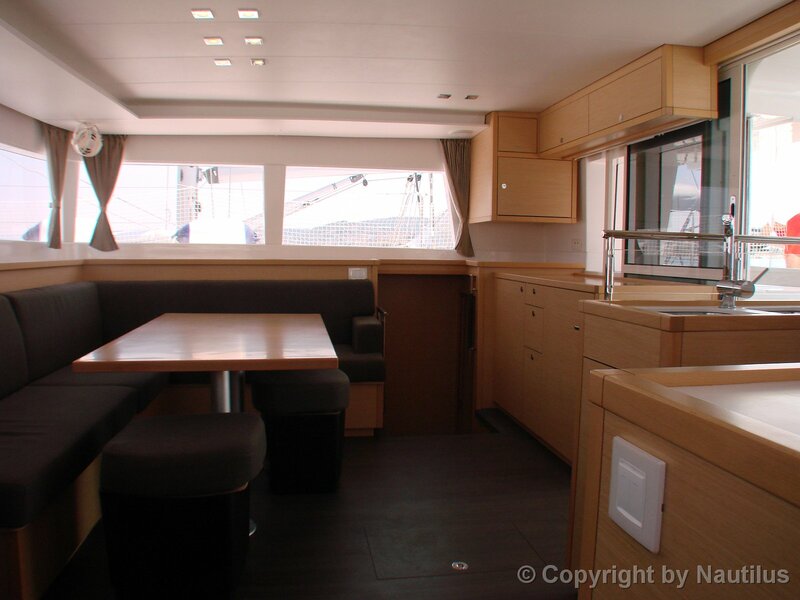 Lagoon 450 charter version:galley. 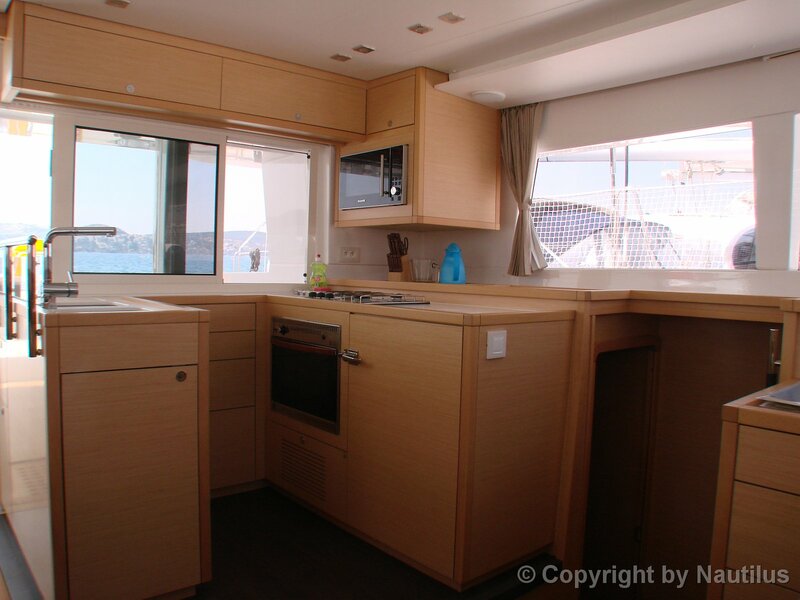 Lagoon 450: galley located between cockpit and saloonNo EXIF/IPTC data..
Catamaran Lagoon 450 kitchen. 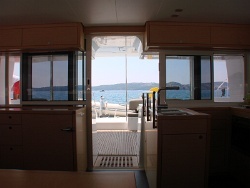 Lagoon 450: U-shaped galleyNo EXIF/IPTC data..
Lagoon 450 sliding door. 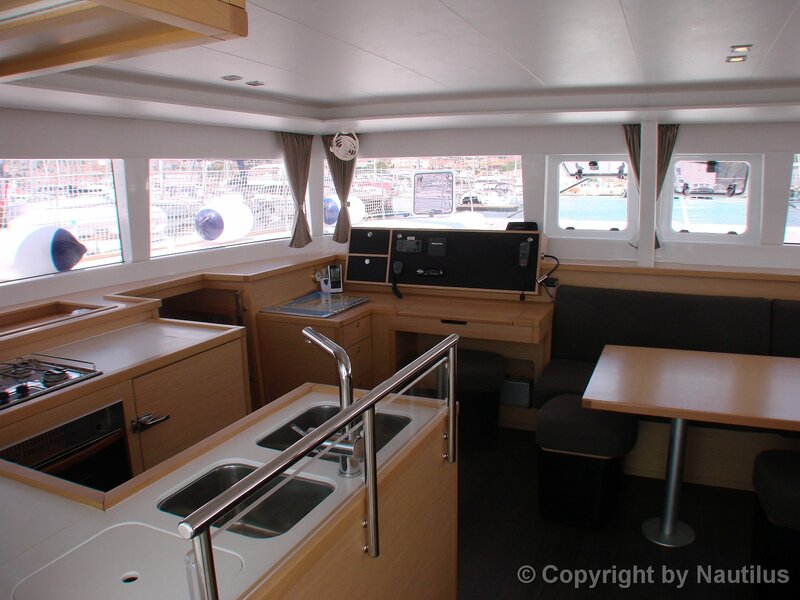 Lagoon 450 salonNo EXIF/IPTC data..
Lagoon 450 salon seats. Lagoon 450: saloon and cabins exceptionally well litNo EXIF/IPTC data..
Lagoon 450 WC / shower. 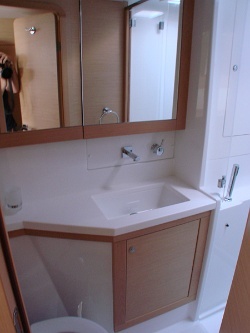 Lagoon 450 - Each guest cabin has its own bathroom with separate showerNo EXIF/IPTC data..
Lagoon 450 cabin. 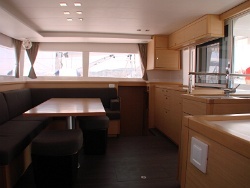 Lagoon 450: 4+2 cabinsNo EXIF/IPTC data..
Lagoon 450 guest cabin. Lagoon 450 cabin. 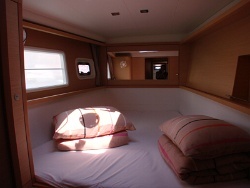 No EXIF/IPTC data..
Catamaran Lagoon 450 double berth. 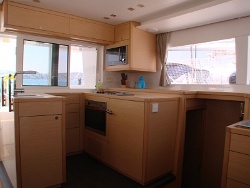 Catamaran Lagoon 450 berth. 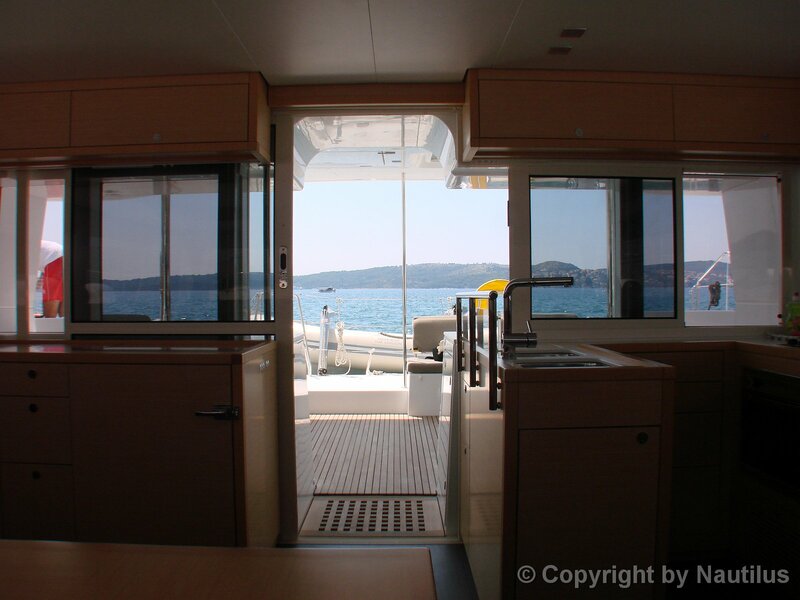 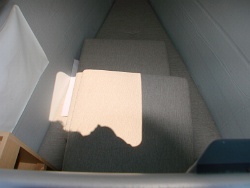 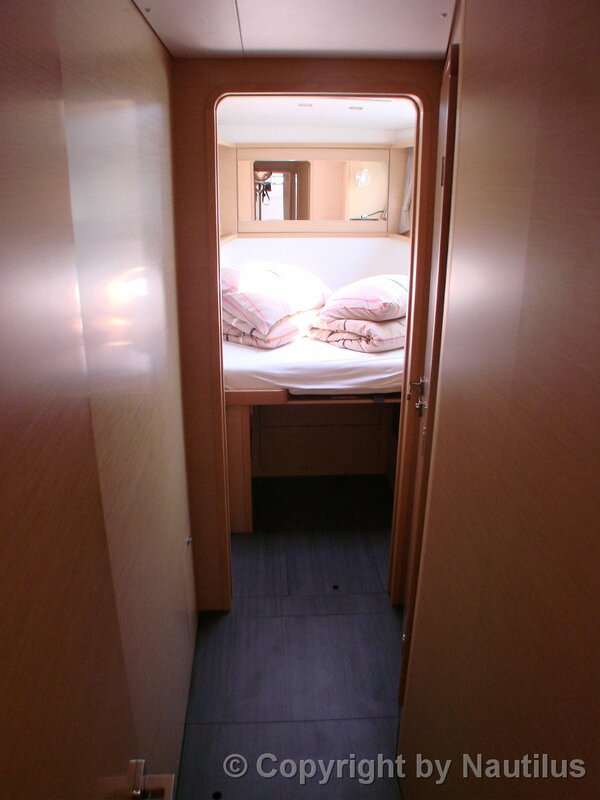 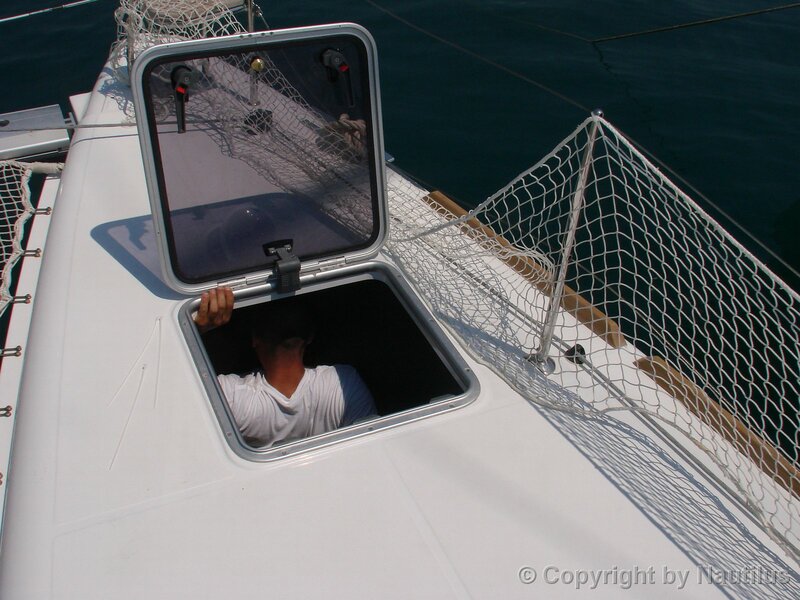 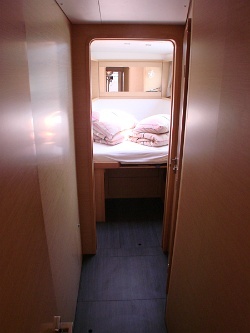 Total berths: 8+2+2No EXIF/IPTC data..
Lagoon 450 skipper cabin in the bow. 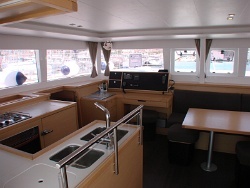 Lagoon 450 skipper cabinNo EXIF/IPTC data..
Cat L450 skipper cabin. 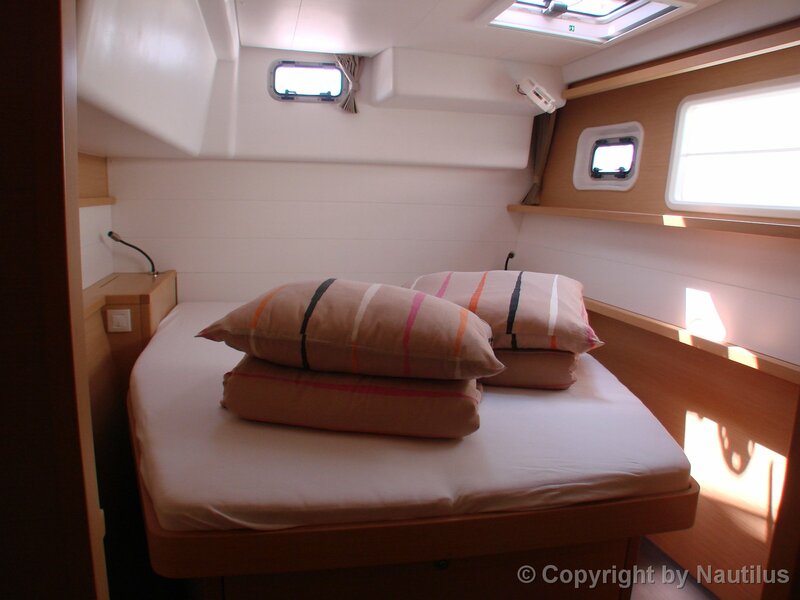 Cat Lagoon 450 skipper cabinNo EXIF/IPTC data..